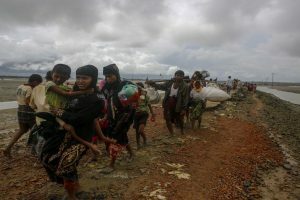 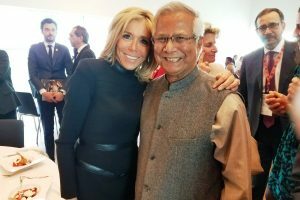 The growth story began when Bangladeshi Nobel Laureate Mohammad Yunus and his brainchild Grameen Bank, started offering loans to entrepreneurs too poor to qualify for traditional bank loans. 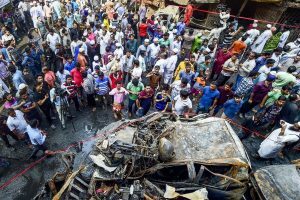 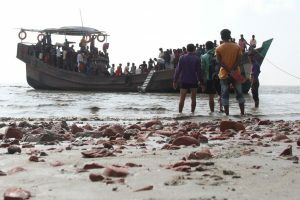 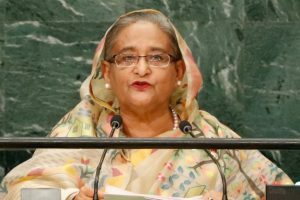 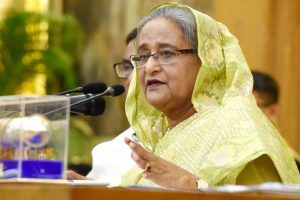 Only after the death of 80 people has the national government, helmed by Sheikh Hasina, ordered all chemical factories in the Old City to be closed. 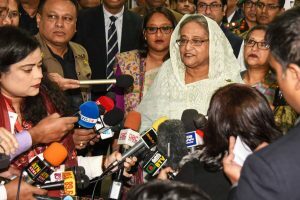 Hasina dropped 36 members from the previous Cabinet and also didn't pick members of allied parties in her new Cabinet. 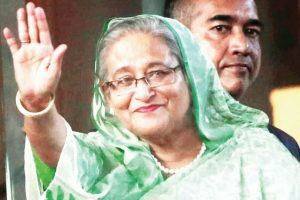 Stupendous no less has been the mandate that Hasina’s party has won; it would be a gross understatement to call it massive, with 288 of the 300 parliamentary seats under its belt. 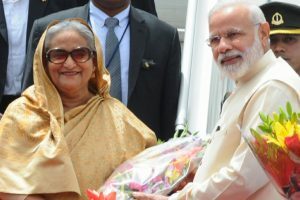 The Ministry of External Affairs said PM Modi expressed confidence that the partnership between India and Bangladesh would continue to flourish under Sheikh Hasina's "far-sighted" leadership. 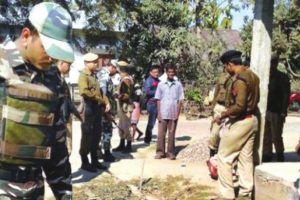 Security forces are on high alert, with around 600,000 security personnel deployed across the nation. 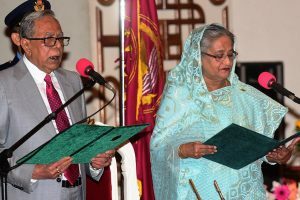 Chief Election Commissioner K.M. 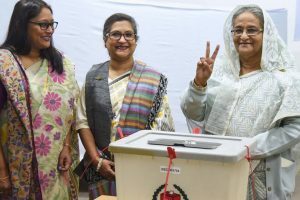 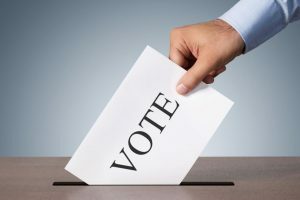 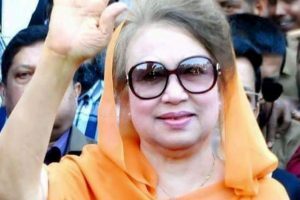 Nurul Huda made the announcement in capital Dhaka, a day after the opposition alliance, including former Prime Minister Khaleda Zia's Bangladesh Nationalist Party, decided to contest the polls.